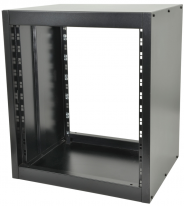 Features: ATA Molded PE Slant Top Console Rack; 10U Top; 2U Bottom Lightweight polyethylene construction Chro.. 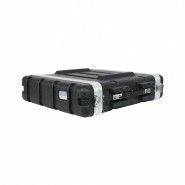 Features: Molded PE Rack Case; Front, Rear Rails; 2U; 14.25" Deep Lightweight polyethylene construction Threa.. 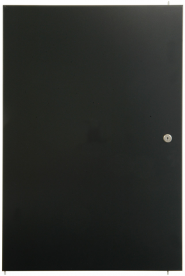 Features: Molded PE Rack Case; Front, Rear Rails; 2U; 19" Deep; Locking Lightweight polyethylene construction ..